2 Littlefaces: Preparing for MOvember! 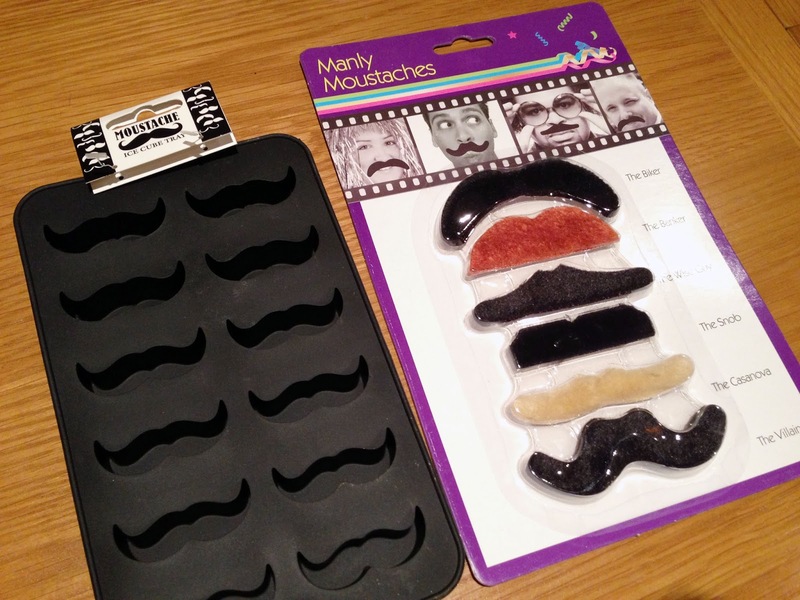 At the MOment it seems that the MOustache is a trend. They are everywhere! 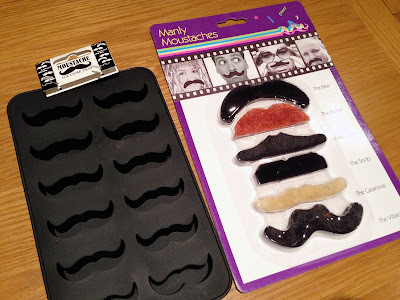 On clothes, books and now stick-on and ice cube trays (both from you guessed it Poundland). I am not obsessed, really, I'm not. You are obsessed. Maybe you should sleep more?